Rejuvenate and Invigorate! Whether you’re a business or leisure traveller, The Crown Hotel offers a range of services and amenities designed with you in mind. Our friendly Hotel Team are there to assist you to personalise your holiday with a more tailored experience, whether it be bookings to your favourite restaurant, a night at the theatre, winery, cycle or Art Deco Tour they are there to create your memorable experience. 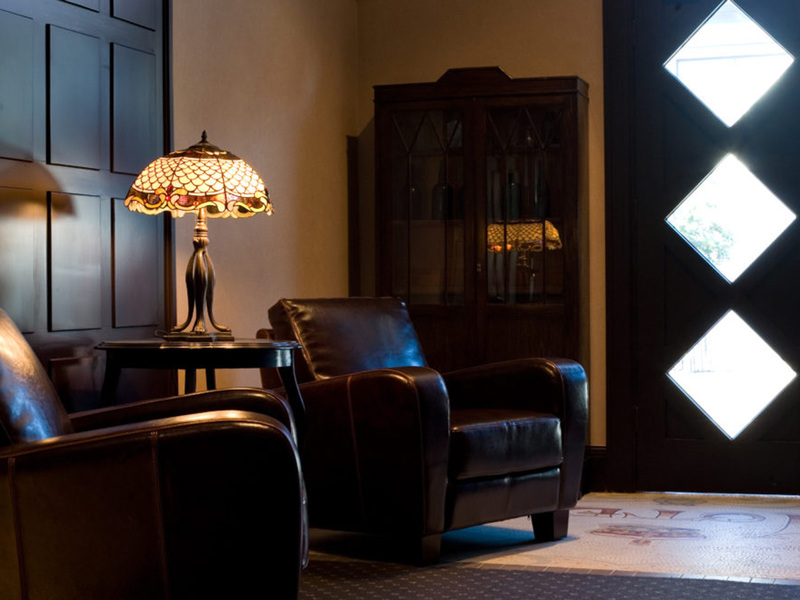 Located in the Heritage Building, the bar is open daily. Soak up the Hawkes Bay sun in the private courtyard or in the evenings relax around the hip and funky outdoor fireplace. Alfresco Hour is between 5.00-6.00pm daily and includes complimentary bar snacks. Enjoy an office away from the office with a telephone, desk and free wifi with high speed broadband in every room. Photocopy and fax facilities are available at reception. Our Internet Lounge located in the Heritage Building is available to to keep in touch with work or loved ones. Full conference facilities are also available onsite. 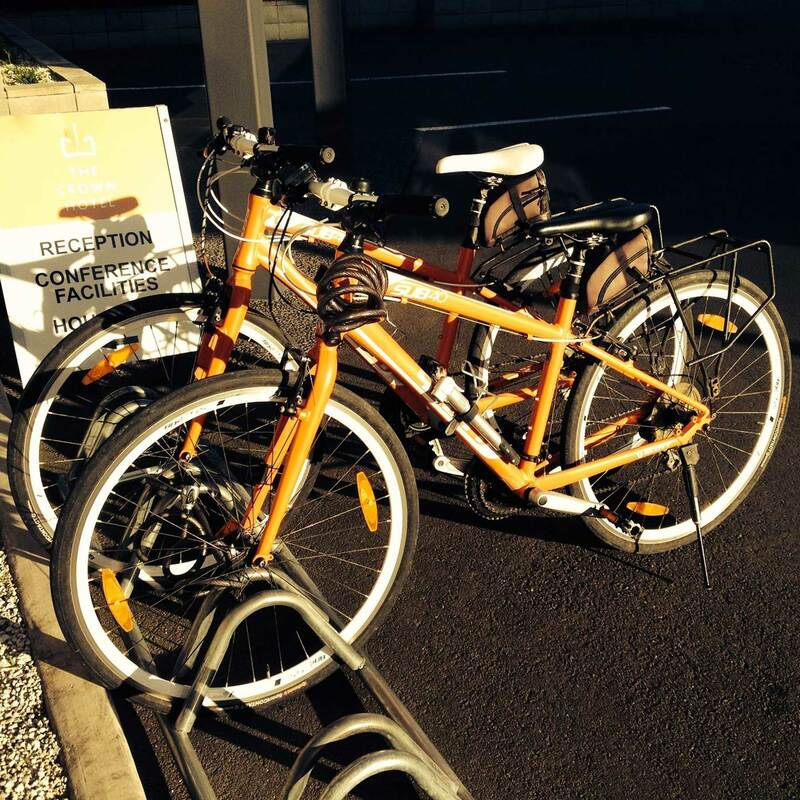 The Crown Hotel provides complimentary secure and locked, overnight storage for guests bicycles. Bicycles are not permitted in guests rooms. 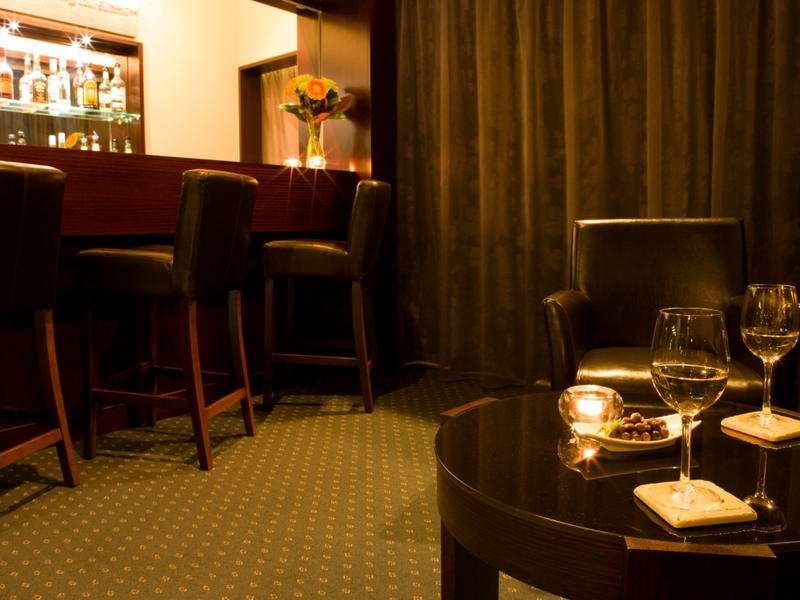 The Crown Hotel provides complimentary undercover basement parking or outdoor parking for all guests. 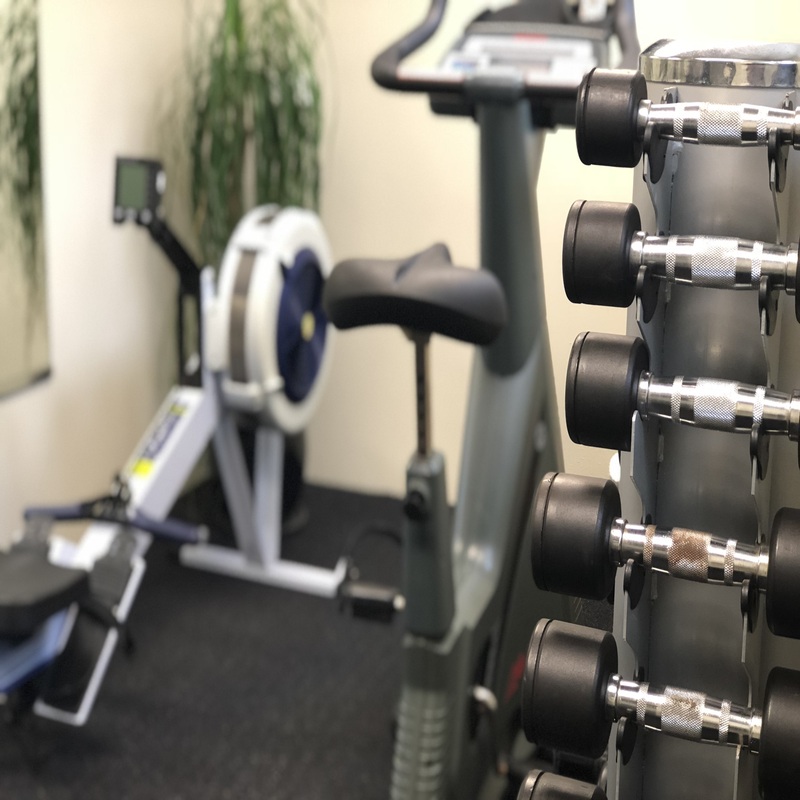 Clear your head after a busy day or simply keep up your fitness routine in the hotel’s gymnasium. Open from 7am to 9pm every day. 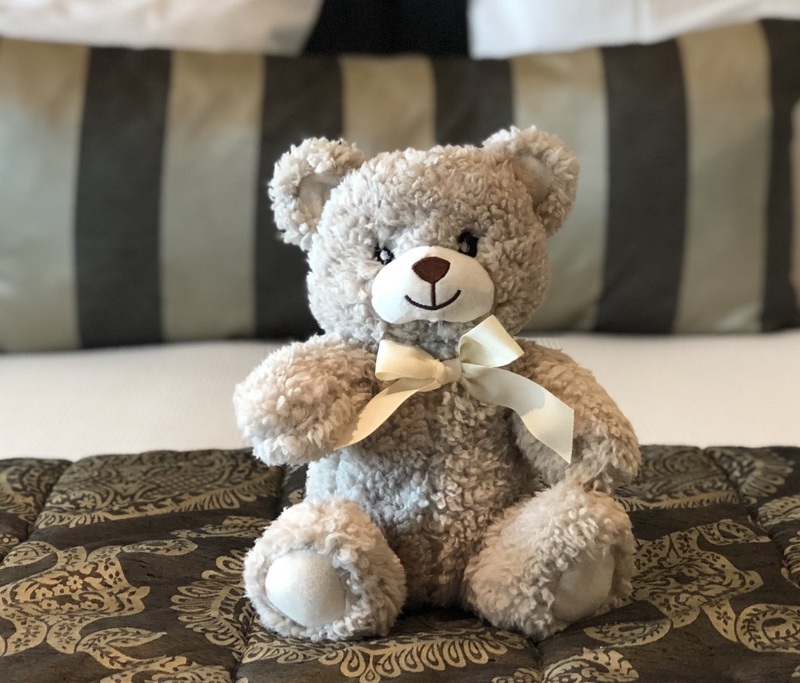 At The Crown Hotel it’s all about making your stay relaxed and stress free and taking care of your ‘little ones’ is first and foremost. Guests travelling with babies can be provided with a complimentary portacot. Mum and Dad will receive a complimentary ‘baby’ pack which contains nappy bags, wipes, change mat, toys and a small selection of baby products. Baby baths and highchairs are also available and we can organise hireage of car seats if required. Please let us know your requirements when making your reservation.